When it comes to marketing a product, brands adopt the conventional approach of customer-oriented selling pitch to influence the buying decisions. While customer satisfaction is vital to business success, brands must not ignore the other crucial market segment: their employees. To achieve greater success for the marketing efforts, brands must transition from the conventional approach & embrace the concept of employee advocacy. Customers and external audiences consider employees as the most authentic source of information about the organization, its products and services. Studies depict that employee advocacy driven brand communication goes a long way in evangelizing the organization’s brand and garnering greater visibility, reach & trust. Here are some questions, as an employee you should ask yourself prior to recommending your organisation’s products and services. How Knowledgeable Are You About The Product? Product knowledge is an essential sales skill. Understanding the products’ features is crucial to present their benefits accurately and persuasively to the end users. Customers tend to expect & appreciate an honest dialogue about the product, its features as well as inadequacies if any. Your perception of the product is the lens through which customers would view & perceive the product. By being transparent & enthusiastic about your organization’s product, you have a greater opportunity in cultivating a loyal customer base who are willing to give you repeat business. Thus, grooming your product knowledge as well as your selling skills would prove to be an added advantage for your organization. Do You Perceive Your Workplace Positively? Having a positive perception about your work and workplace can boost your engagement and positive sentiment about your organization. However, if you are actively disengaged, there are a few chances of you being genuinely advocating for your organization or its products. Some of the direct implications of employee disengagement are poor decision making, no focus or drive, reduced productivity and attrition. Here are some of the recommendations for brands to launch a robust employee advocacy program to transform their employees as passionate product advocates. Brands can redirect their internal marketing efforts to foster positive brand image among employees. Brands need to plan and execute a professional branding campaign to introduce and explain the messages to their employees and then reinforce them by weaving the brand into the fabric of employee experience. 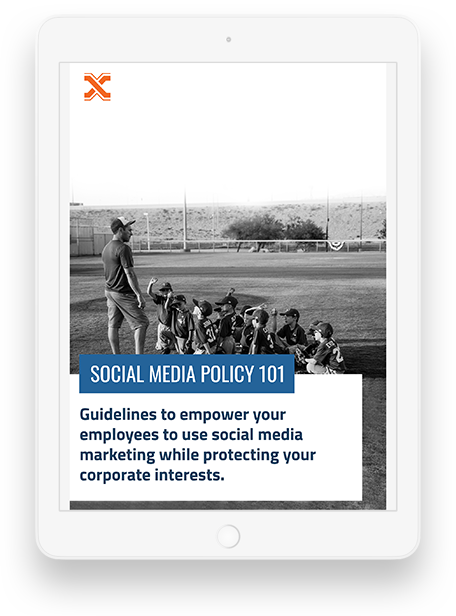 In simpler terms, brands can foster thought leadership through employee advocacy. The brand communications must be directed at employee “touch-points,” that influence the way employees experience their organization’s culture. Amid the pressure of innovation & operational efficiency, internal marketing goes unnoticed. To cater to this, brands must adopt a constructive approach to deliver consistent employee experiences to foster goodwill. To encourage employee participation in product marketing, organizations should develop an easy to use & flexible learning platform which allows employees to engage with the product content. Brands can also encourage cross-departmental knowledge transfer, which in turn brings the sales, marketing & corporate communication team together. This fosters a collaborative product advocacy effort among employees that translates to rise in revenue streams and growth opportunities for organizations. Brands may perceive improving employee engagement a time-consuming task & apprehensions may arise about its success. However, every organization should know that investing in growth of employees and reducing expenditure on talent acquisition improves overall profitability. 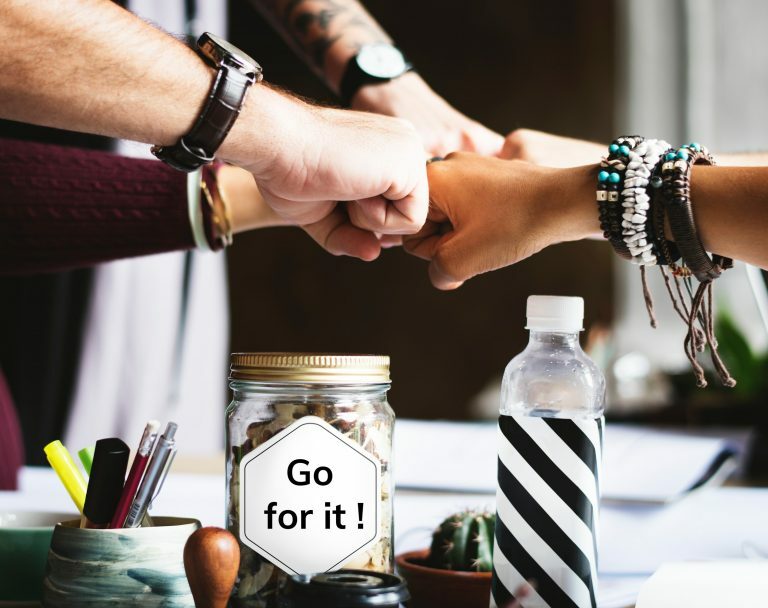 Employees who feel valued by their organizations, are often the best performers at work & takes extra mile to promote the positive brand image among their social connections. This translates to expansion of audience base, effective lead generation and rising revenue streams. Eventually brands can let their employees quantify the success of their brand advocacy efforts. While creating an organizational culture that is conducive, designing a customised reward system to match employee preference is crucial in driving greater employee engagement. Organizations must be experiential and consistent in rewarding their employees for spreading the good word and contributing for product promotion. Recognition is about being authentic, appropriate, and encouraging. But organizations should remember that compliments just for the sake of trying to motivate employees is not effective and will most likely rebound. According to SHRM 2015 Job Satisfaction and Engagement survey, 64% of employees ranked trust between top management employees as a necessity. Transparency within the organization is a major benefactor for employees. Maintaining visibility within the organization helps improve employee engagement. To get your employees to advocate for your products & services, you must transform your employees as an army of enthusiastic brand advocates.